My love for you is forever. On my last trip down to Atlanta, I was not only able to spend time with my love, Kris, but also creatively collaborate with him. We were able to capture our own take on the idea of "engagement photos." When it comes to getting engaged there is always this idea of a rushed timeline, immediately planning for the wedding, and being the center of attention at all times. My outlook on life has never been to do what everyone else is doing, always be true and honest to who I am, and do everything with intention. This creative collaboration embraced each of these aspects and gave us the freedom to express ourselves authentically and openly. 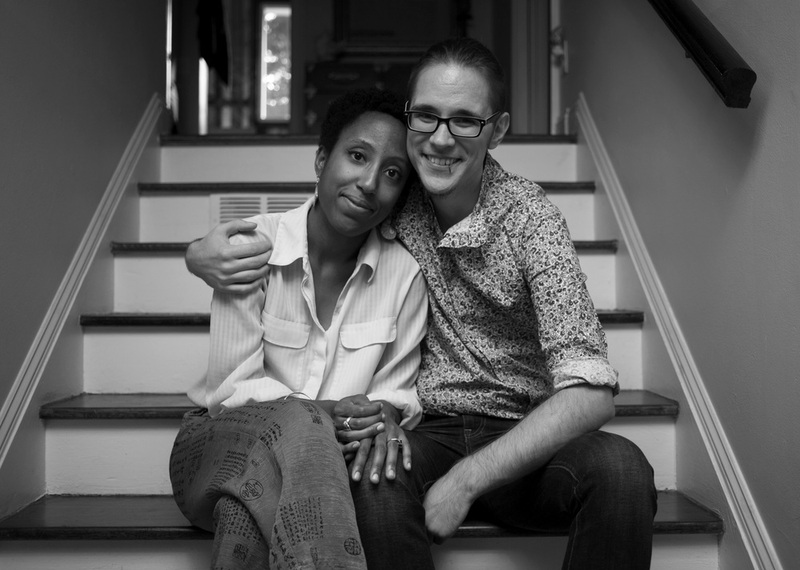 These images were taken by us in the beauty of his landlord's home and truly captured who we are as partners. I look forward to this next journey with Kris by my side and the world at our fingertips.